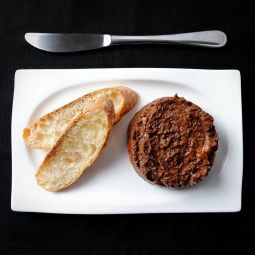 The Onion Black Pudding is a very popular delicacy from Castile la Mancha. 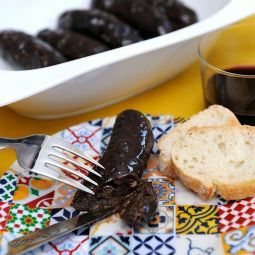 The tender and tasty black pudding with onion is fried and preserved in olive oil. The onion Black Pudding is very typical in Castile la Mancha. The preservation in oil is an old technique to ensure the duration of meat during long periods of time. 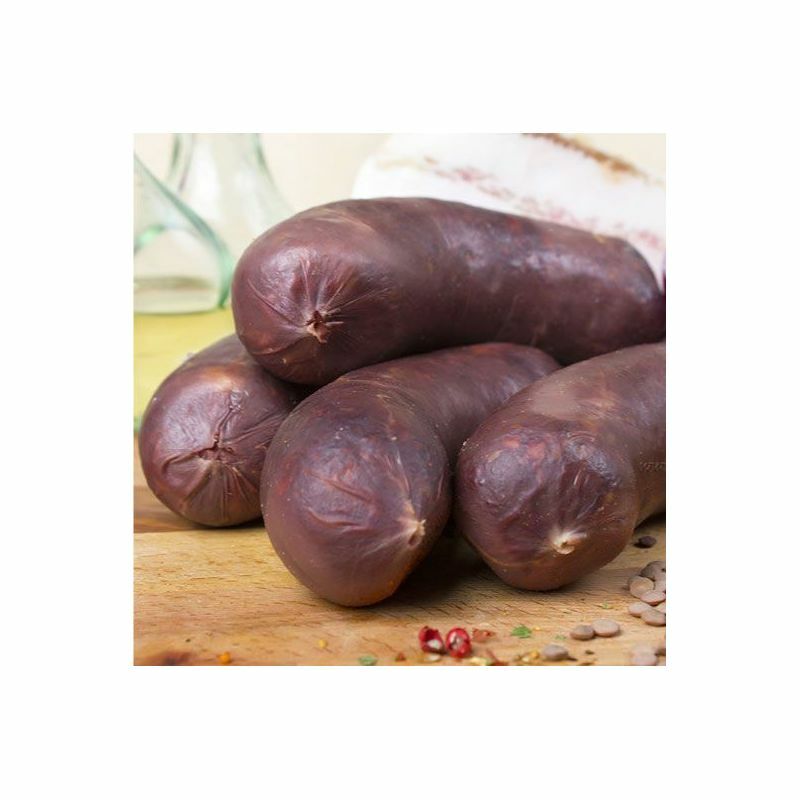 Our onion Black Pudding is made with the best ingredients. 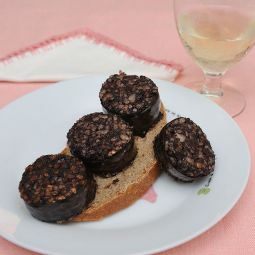 The black pudding with onion is slowly fried and when it is cold covered with oil. 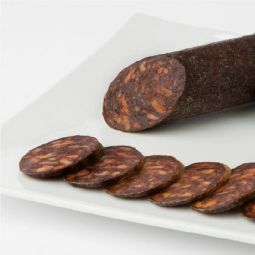 With this method the black pudding preserves all its taste and tenderness and it is a real delight. Enjoy the onion Black Pudding warm: try it alone, as sandwich, as part of a combo plate or use it as an ingredient for your home made stews.